Alexander Joseph is set to unveil a range of five new ‘charity’ battery operated lamps this year. 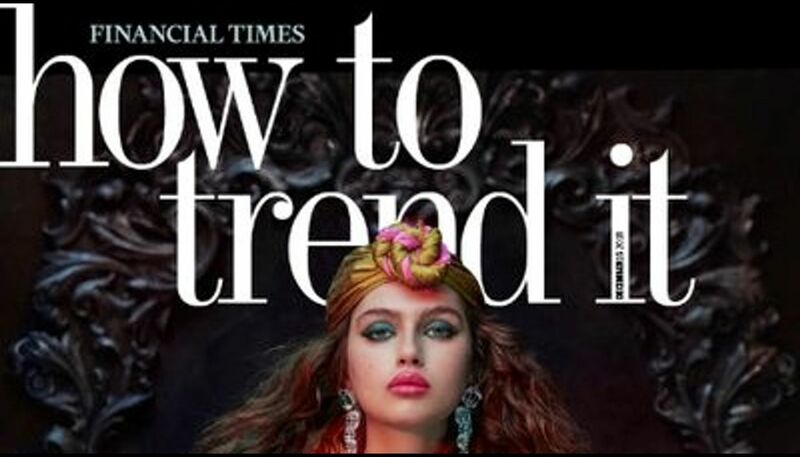 The first was featured in The Financial Times ‘How To Spend It’ magazine in December. The luxury lamp has been named the Broughton which will retail at £1,700. 25% of the revenue from each sale will be donated to the Caudwell Children’s Charity. The founders of Alexander Joseph have a long history of charitable work via other business ventures and have been looking forward to continuing the tradition. The Broughton has an intricate glass twist design which is mounted on a silver coloured base (this houses the electronics and patent pending battery technology, which allows the lamp to be used for 3-4 weeks before it needs to be recharged) and the lamp is complemented with a striking Rose Black silk lampshade which will be supplied with the lamp. “We intend to partner with five charities and each charitable organisation will receive 25% of the revenue from the sales of ‘their’ lamp”. Alexis Lewis, Chair of the Caudwell Butterfly Ball said: “We are always looking for new and innovative ways to raise money for our charity. We were honoured to be chosen to receive profits from the sale of every Broughton lamp made by a truly British company. Alexander Joseph has a fantastic pedigree, the directors look at the future and create beauty, which is something we feel is important and at the heart and the foundation of everything we do here. The funds raised from each sale will go towards some important resources for the children who will benefit from such a wonderful collaboration”. 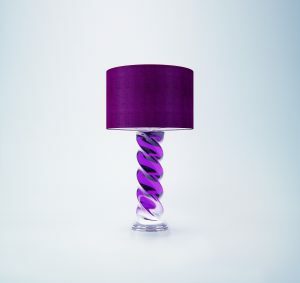 Alexander Joseph and Caudwell Children have also confirmed they will be collaborating with Alexis Lewis to design and manufacture a spectacular one-off cordless lamp commission to be auctioned at the Caudwell Butterfly Ball which takes place in June 2019, it is anticipated the piece will sell for £20,000+.